A native of Montreal, Quebec, Alexander Young Jackson left school at the age of twelve and began work at a Montreal printing firm. In 1906, he began studying art at the Art Institute in Chicago. A year later, he enrolled at the Academie Julian in Paris, remaining in France until 1912. An Impressionist influence is clearly apparent in his work from this period. 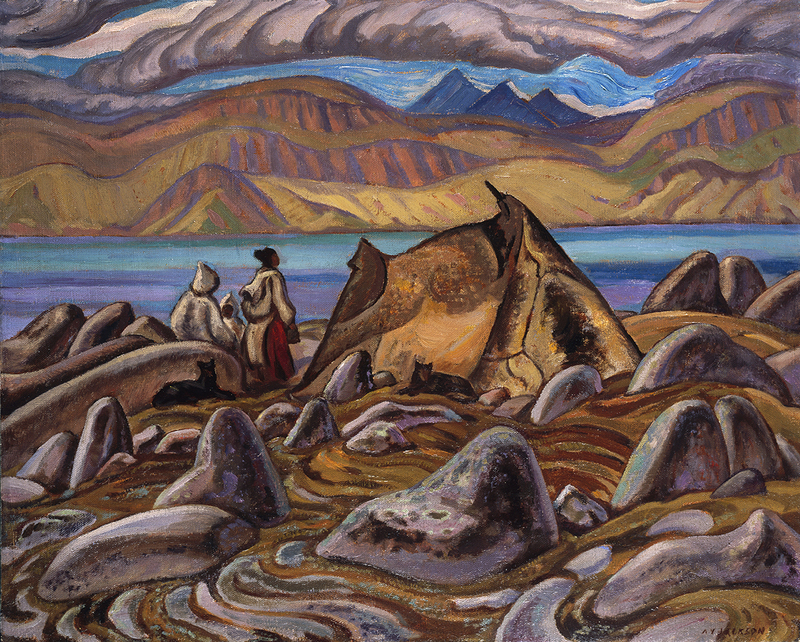 Group of Seven founding members Harris and MacDonald were sufficiently impressed by Jackson's work that, in 1913, they invited him to move to Toronto. 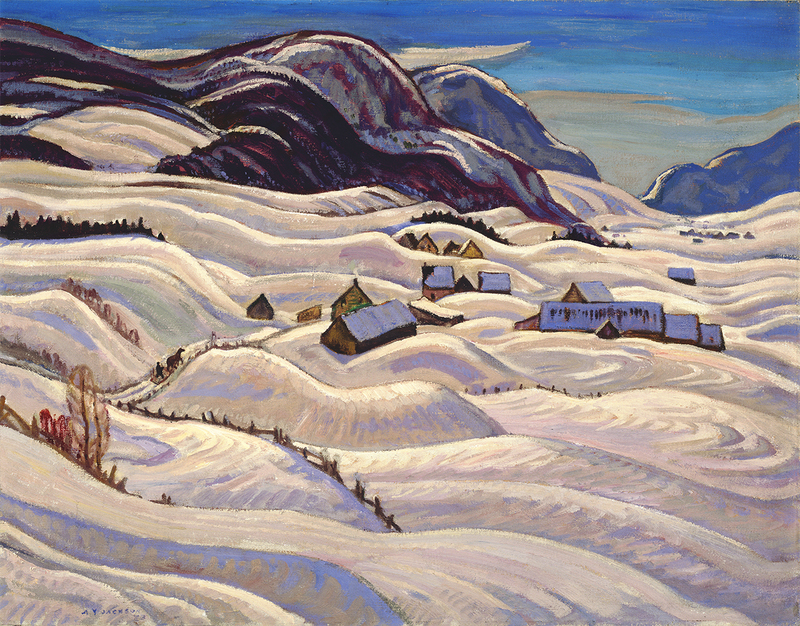 The following year, he shared space with Thomson in the Studio Building on Severn Street, remaining there until 1955, when he re-located to the Ottawa area. 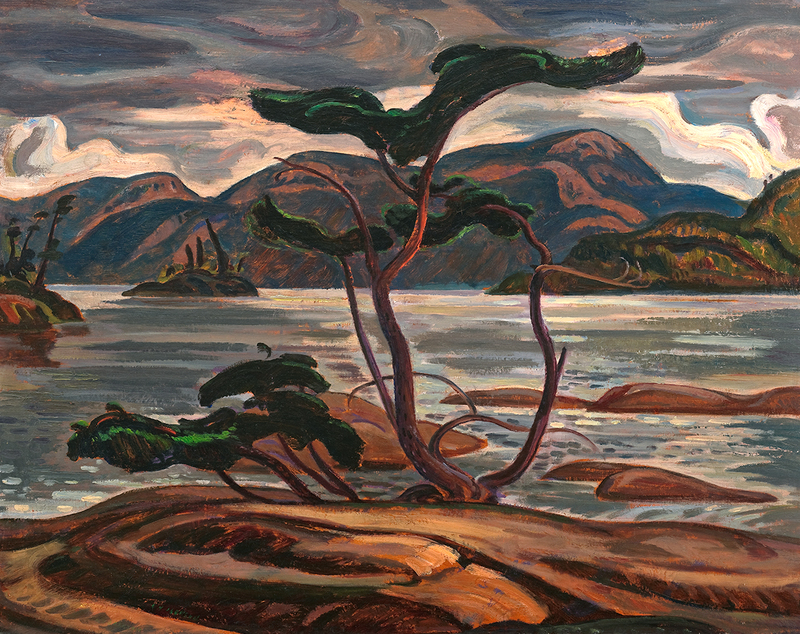 For the last six years of his life, Jackson lived at the home of Robert and Signe McMichael (now the McMichael gallery). Jackson is buried in the small cemetery on the McMichael gallery grounds.